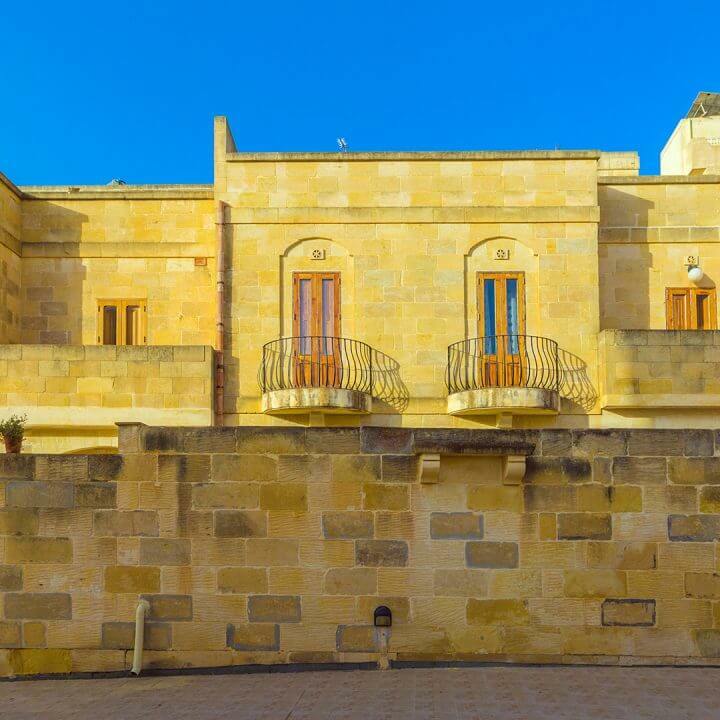 An exclusive gated community of farmhouses located at the heart of the charming village of Qala. 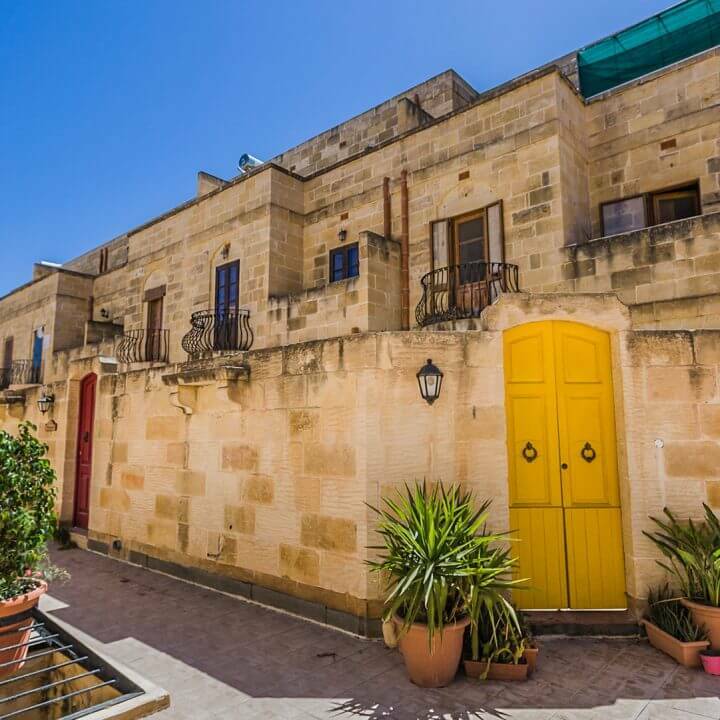 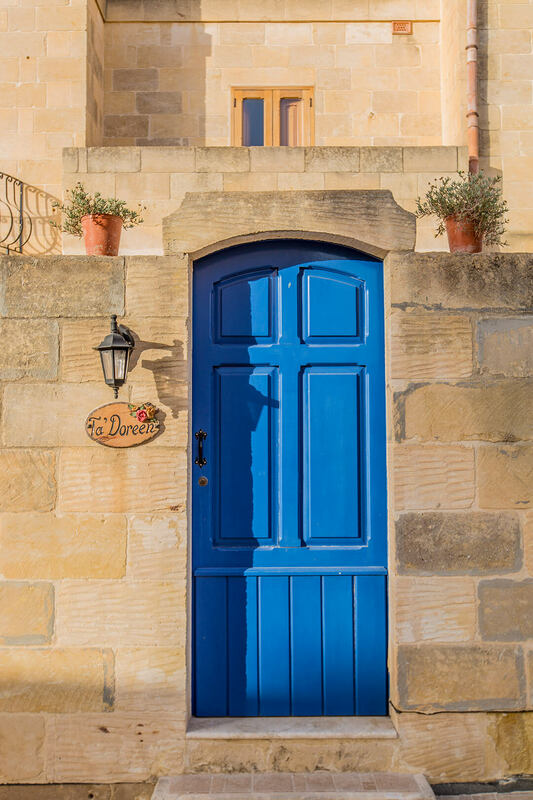 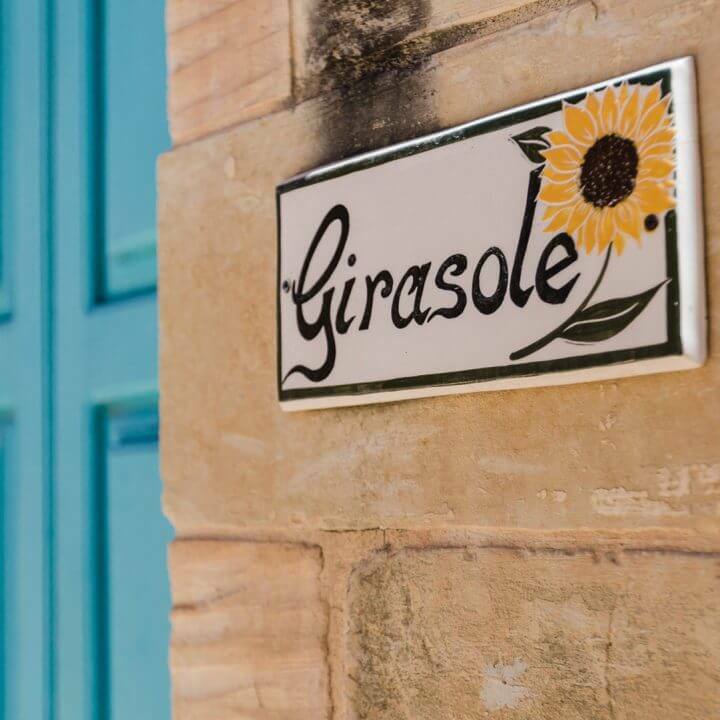 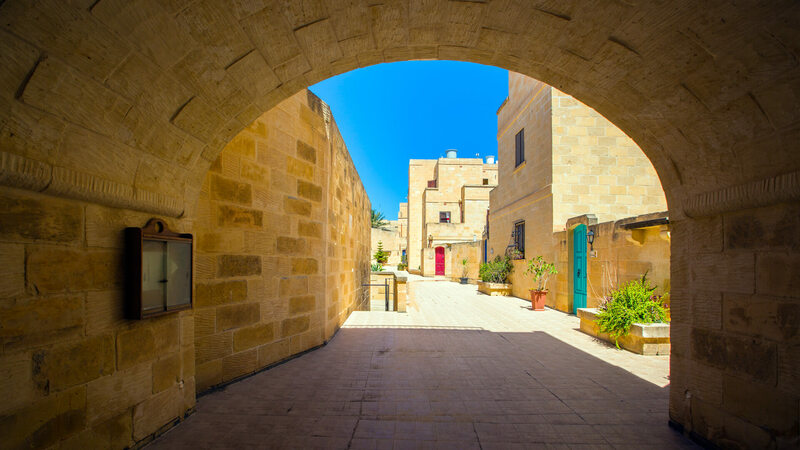 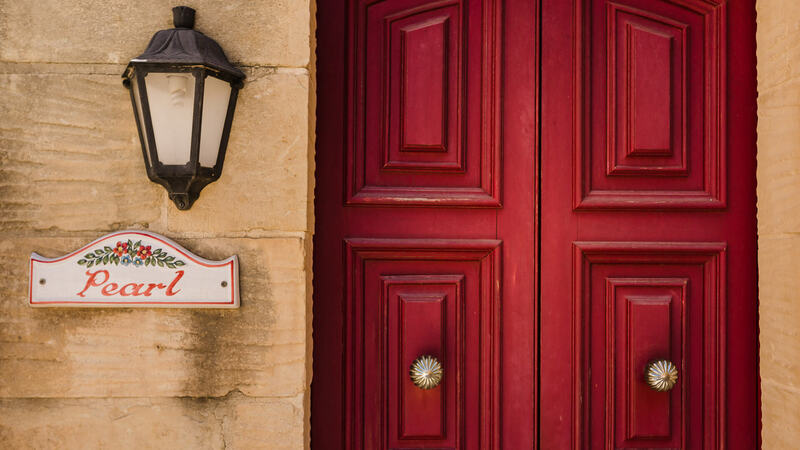 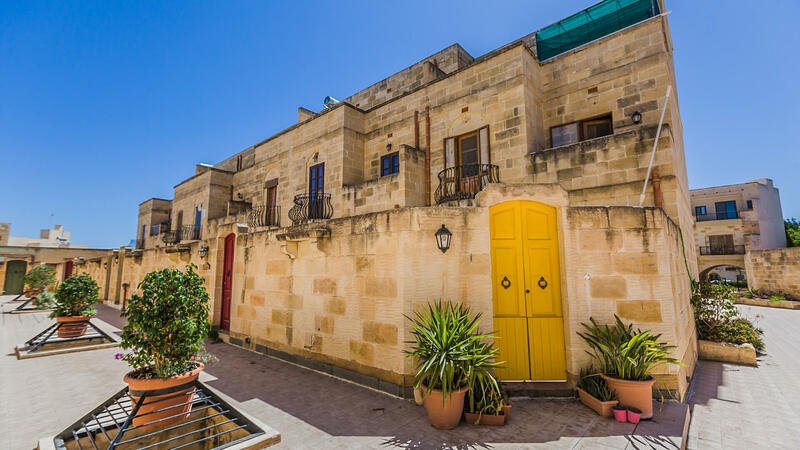 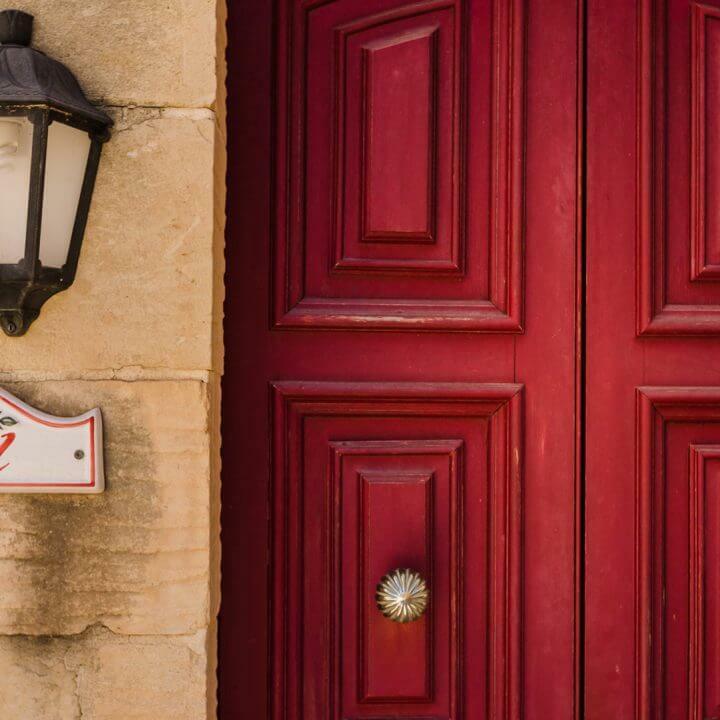 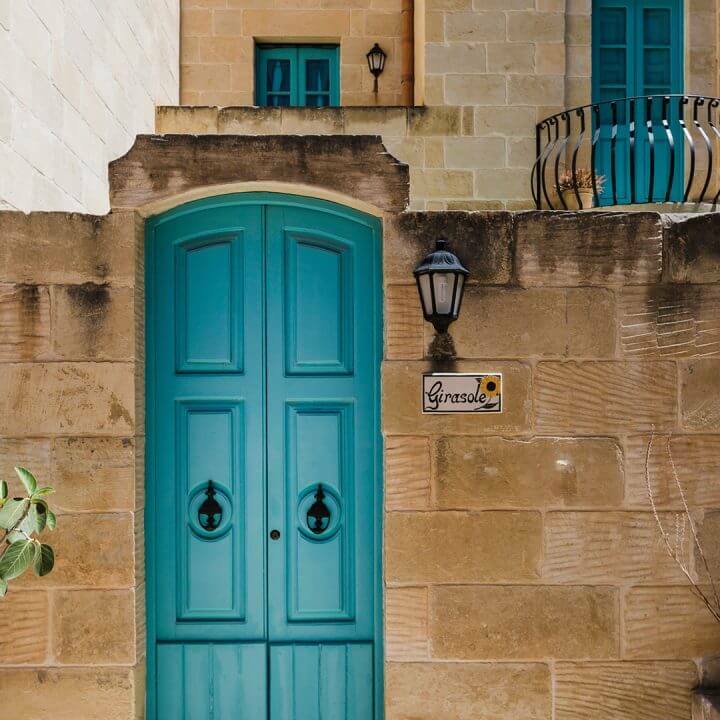 Villaġġ San Ġuzepp is a set of 30 farmhouses set in the quiet location of Qala, Gozo. 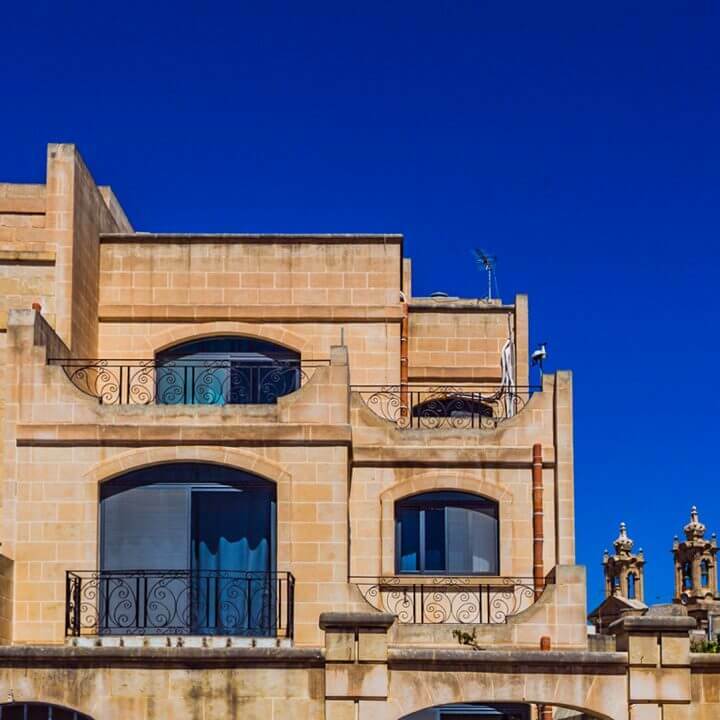 Each property comes complete with its own pool and underlying garages. 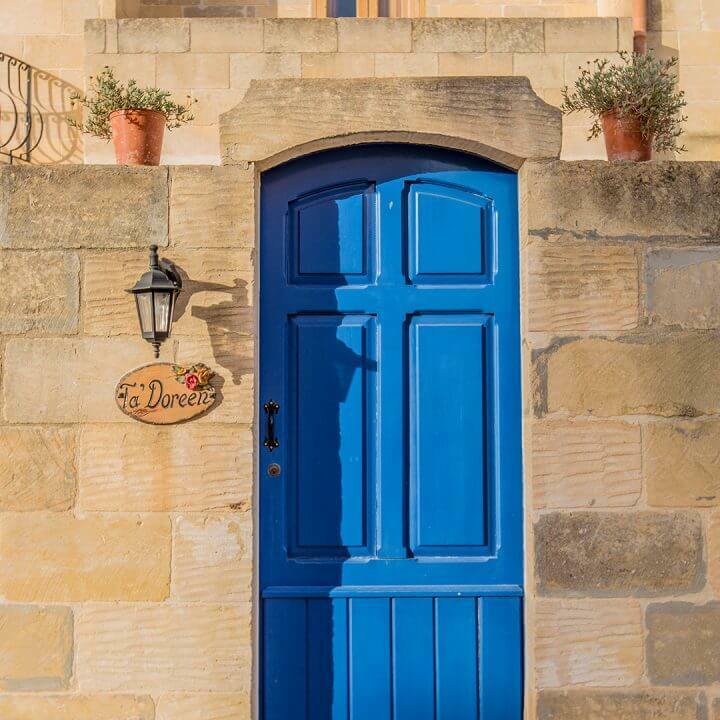 This exclusive gated community is located at the heart of this charming village, near the parish church and close to all amenities. 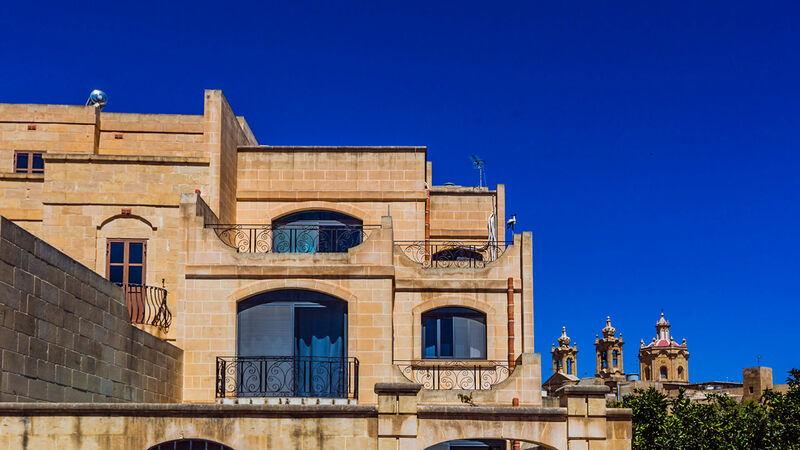 Villaġġ San Ġużepp was one of the earliest land acquisition and development projects completed by J. Portelli Projects. 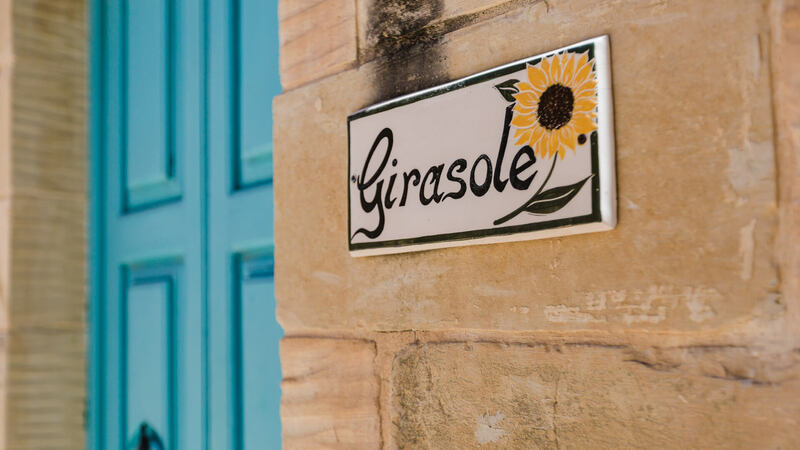 The village of Qala is situated in the easternmost tip of the island of Gozo and from its coastline one can admire views of Comino and Malta. 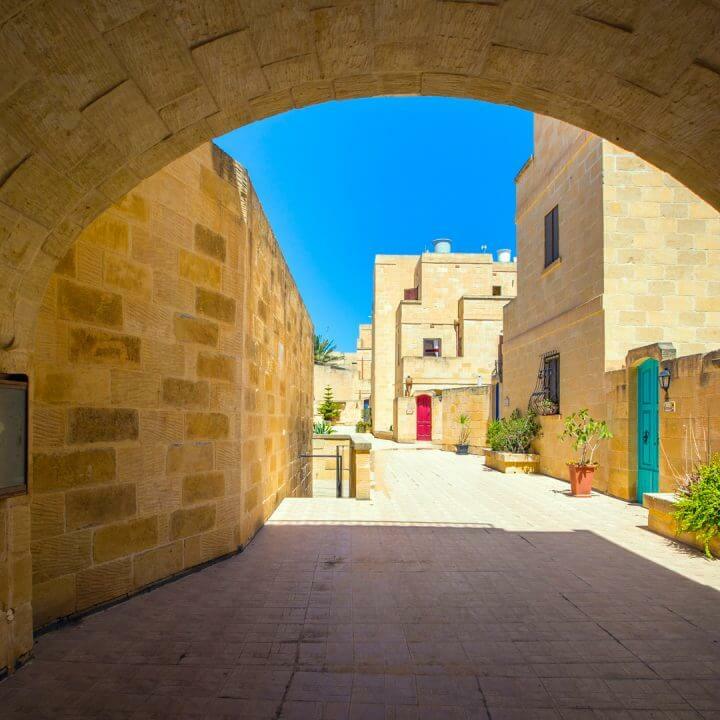 Qala, meaning ‘port’, drives its name from the nearby landing stage of Ħondoq ir-Rummien, which is now a well-known bathing zone. 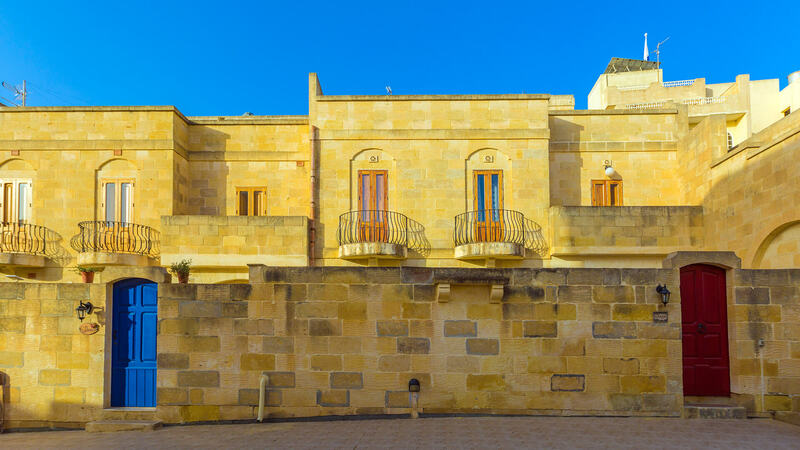 The Qala Belvedere is another prominent feature in the village that offers panoramic sea views. 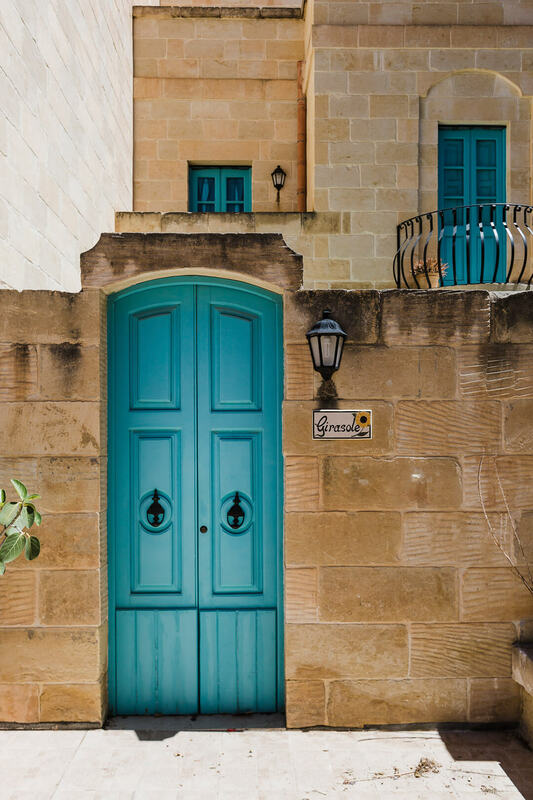 With the exception of a few sheltered inlets and small bays, such as Ħondoq ir-Rummien, Qala’s coastline is rough and rocky with several caves hewn by nature over the ages, the most striking of which is Għar Minka, which can be accessed by boat.